One of the benefits of living in a homestay network is all of the students who are placed in the network with you! We recently had a dinner together where we made the food and it was truly a wonderful experience. Throughout the semester, we will be able to have “hygge dinners” where the host families prepare dinner for all of the network students together. This time though, we created our own “hygge dinner” and while we might not have gotten the best picture, the food and friendship made up for it. Previous Post An Adventure at Tårnet! 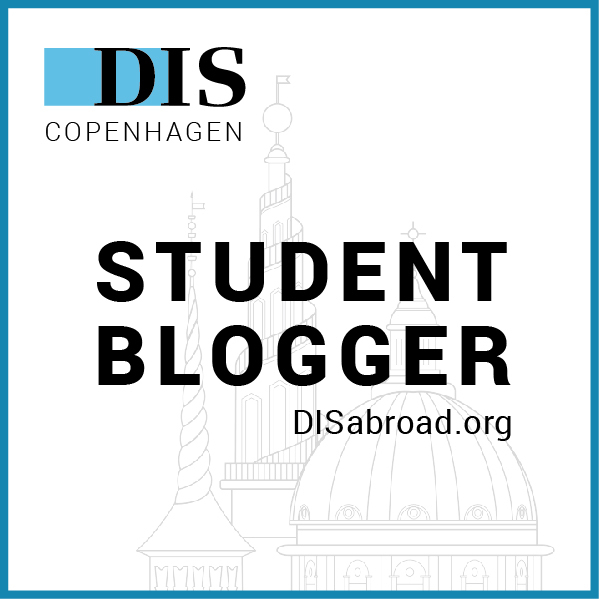 Next Post First Study Tour with Danish Language and Culture!